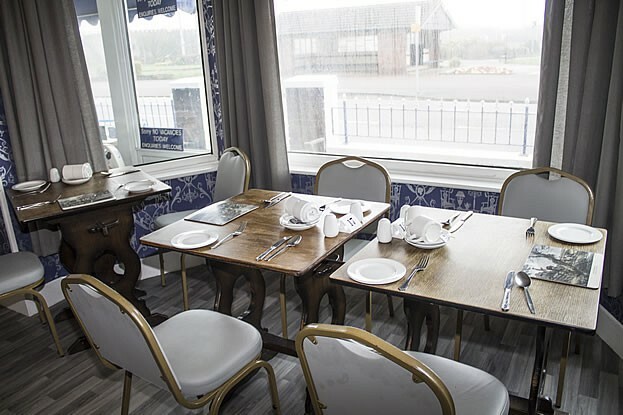 Wishing all of our visitors HAPPY NEW YEAR, we are open and taking bookings for 2019 either book through our site or ring direct, sea views are offered to phone bookings first.......! 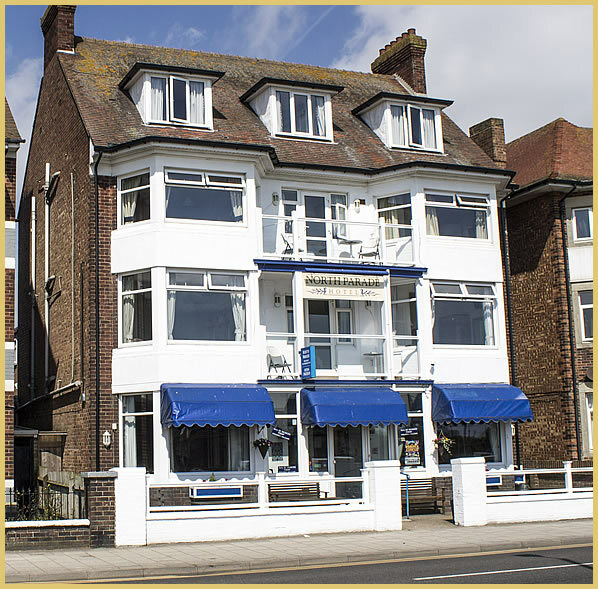 Ideally situated in North Parade Promenade, Skegness, North Parade Seafront Accommodation is an ideal location for your holiday break on the Lincolnshire coast. 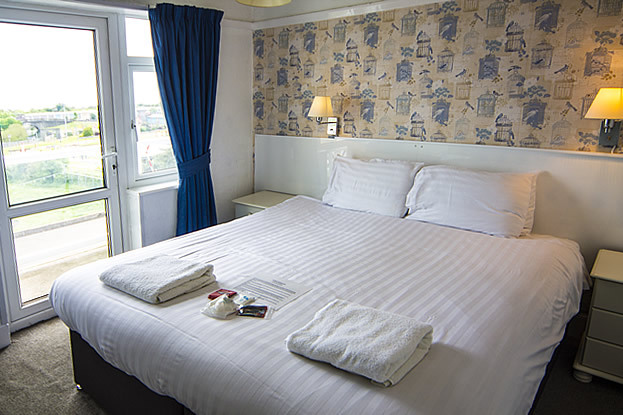 Our comfortable sea view rooms provide a panoramic view of the sea, promenade and Skegness Illuminations. 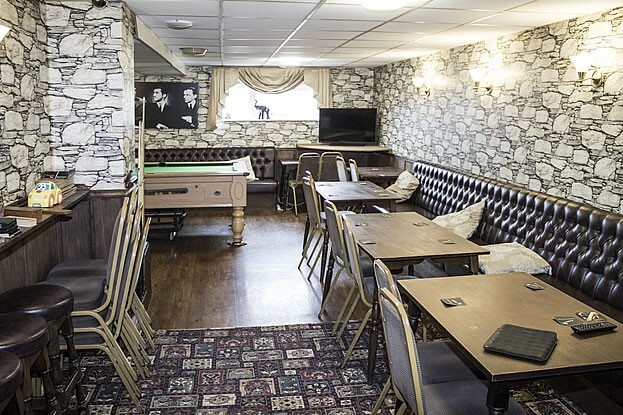 The welcoming well stocked bar is ideal for a quiet drink and perhaps a game of Poole in the adjacent room. 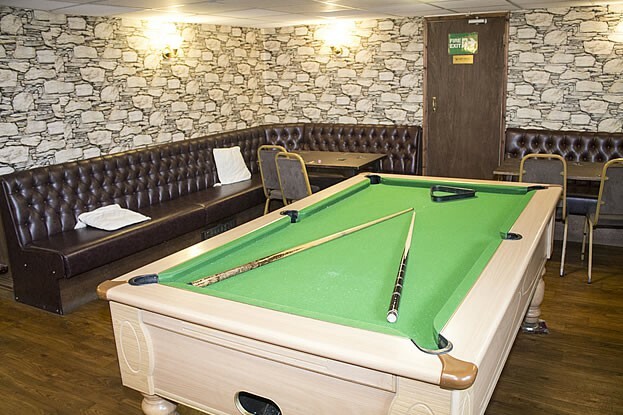 For relaxation, enjoy our large T.V. 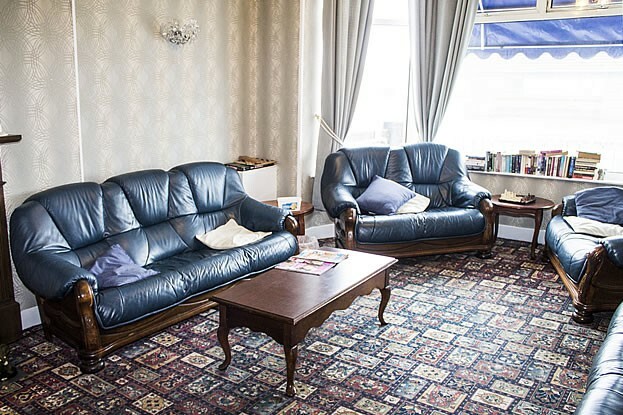 lounge and the company of other guests. 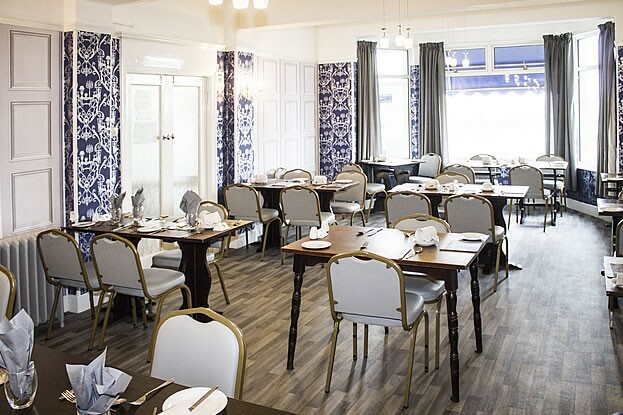 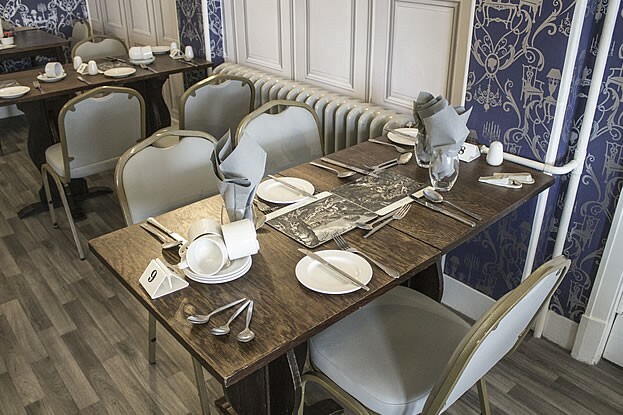 The delightful spacious dining room offers individual tables with a good variety of menus for all tastes. 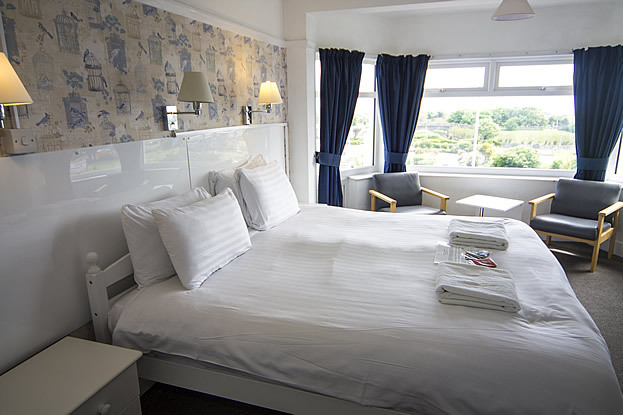 Single, double and family bedrooms are available many with sea views.